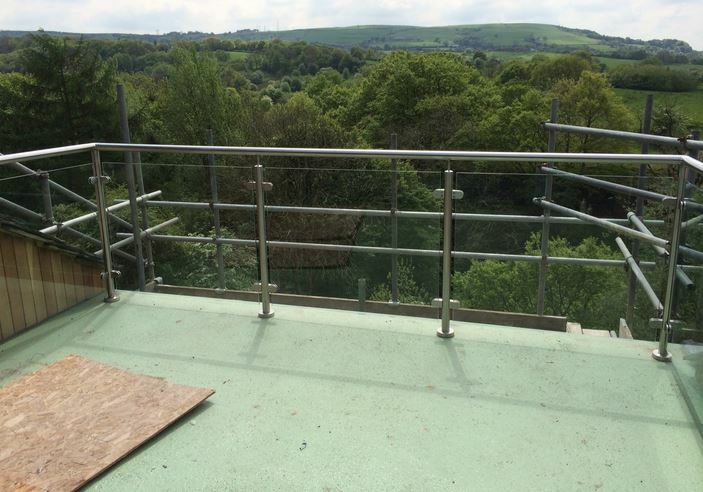 Glass railings are an extremely sophisticated feature of the modern home. Euro-Decking will partner with you to achieve the very same modern look in yours. Contact us today to view samples of composite posts and glass panes and get your free quotation!